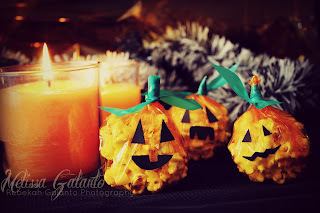 Halloween Pumpkins filled with delicious caramel popcorn. Melissa has been making this caramel popcorn recipe for over 30 years and it is not only cheap and easy, but tastes AMAZING. 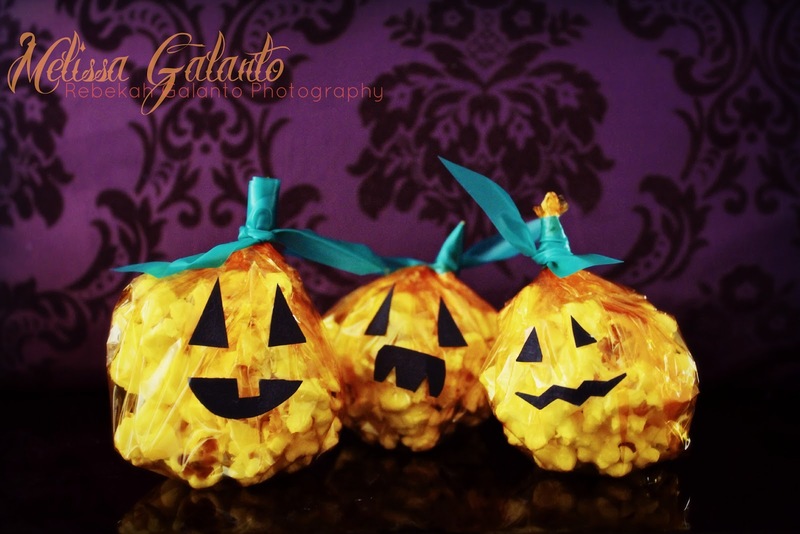 Wrap your popcorn in pumpkin costumes and it is perfect for Halloween or any party. Simply place about 3 tablespoons of kernels into a paper bag, scrunch the end closed and microwave for about 1 minute and 40 seconds. Tip the popcorn into a big bowl and repeat until all corn is popped and you have a bowl full of popcorn. Melt the sugar, butter and honey in a saucepan on high heat. 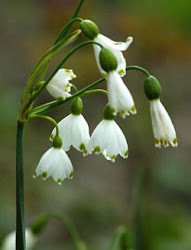 When it is all melted turn the heat down to medium and stir continuously. The sugar will dissolve and the mix will go sort of frothy and bubbly.Stir for about five minutes then remove from the heat. Immediately pour the hot caramel over your popcorn and stir it until you are either completely bored, or satisfied that the popcorn is all coated. Press handfulls of popcorn into balls, pressing them gently together. Wrap a strip of green ribbon / tape around the "stem'and tie the ends tightly. Draw or stick on black eye shapes and mouth shapes.